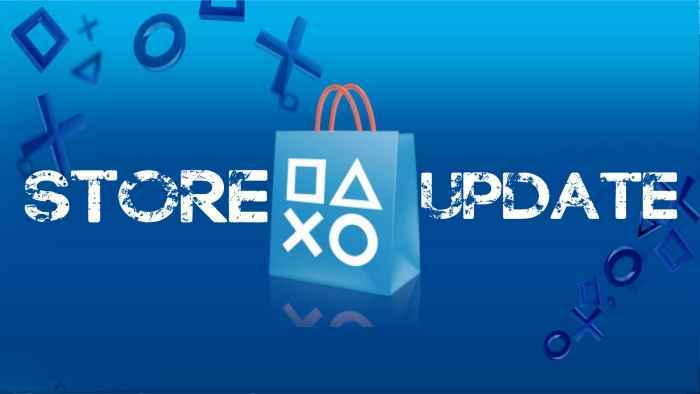 The PlayStation Store January sale has been chocked full of bargains since the beginning of the month, but there's been some changes this week. While some new PS4 games have been added, others are being removed this week and even more taken down on January 12 so there's limited time to pick up a deal. Among the new PS4 games on offer starting today on January 5 are the Horizon Zero Dawn Complete Edition, Gran Turismo Sport, Middle-Earth Shadow of War and LEGO Marvel Super Heroes 2. Today is your last chance to pick up one of these games at a discount. Finally, the following PS4 games are set to end on January 12, 2018. If you're looking for more deals of PS4 games, then check out this great PS4 games sale from Newegg.